For sure, living with the mental depressive disorder can be a real nightmare, and the perfect likening is that of dancing underwater on broken legs. It is almost impossible to live entirely with depression, but a man has to push himself further. Depression is fond of interfering with someone’s life. Severe feelings of hopelessness, sadness, loss of interest in activities and so many other emotions which are long lasting are tough to deal with. Physical symptoms of pain, sleep issues and appetite changes among many others also result. There is always a fear in the depression recurring, and its patients, therefore, live in uncertainty and hope that they will not go through what they previously experienced. MDD causes and symptoms vary differently from an individual to another, with gender playing a significant role in why someone is affected by it, and how they experience the disorder. It is tough to explain how one feels when they are depressed, especially to people who have never done. It is not about feeling down or sad. What is disturbing about this disorder is that it disrupts daily tasks, relationships, and career, as well as housework and self-care. No one is fond of MDD. Focusing or concentrating on something becomes harder; this accompanies difficulty in decision making, watching, reading, and so much more. The reason is that the patients are unable to follow or flow with what is going on. When one is leaving with a family, it becomes tough to be understood. Family members and friends begin to get frustrated about the behaviours of the individual, brushing them off that they do not have anything that can depress them; this usually is discouraging since all MDD patients want is to be understood and helped to overcome the disorder. Depression presents itself differently in men and women. Different researches have suggested that the causes of depression may be different for women than for men. For women; marital problems, lack of social support, and parent relationships more often cause depression in them as compared to men. The reasoning behind this is that they have differences in experiences, biological factors, and cultural expectations. 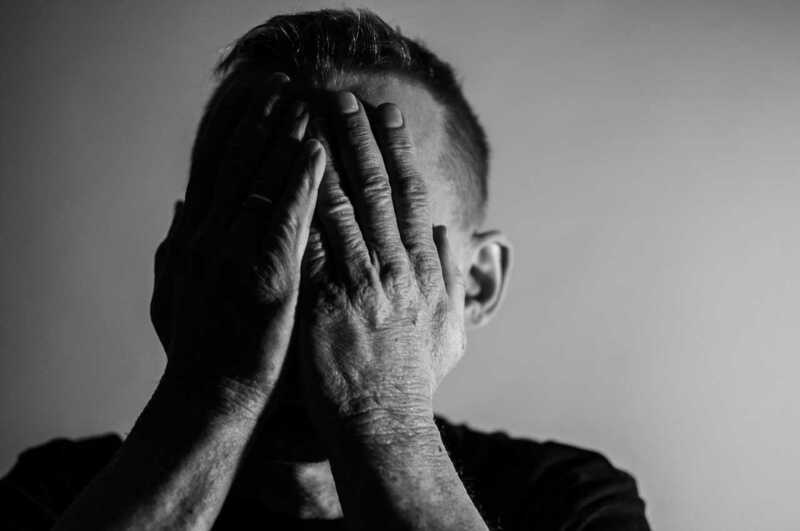 For men, they become more depressed than women about such things as failure to achieve goals, careers, self-esteem, legal and financial issues, stressful life events and drug abuse. Whether in males or females, the reality remains that it is tough to live with the bloody MDD, and patients should be entirely supported by all means to overcome the depression for them to lead normal healthy lives.